When you’ve found a household employee that you and your family loves and trusts, it’s a wonderful feeling. Soon, you can start relying on this person to take care of things in your absence. 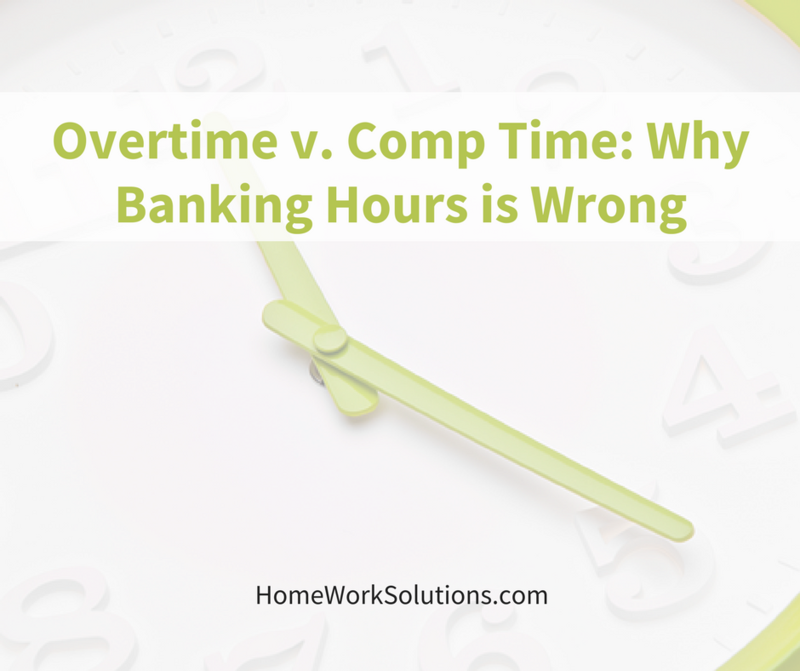 But, if this means that you start asking for them to work more hours during the week or on the weekends, you should know the facts about overtime versus banking hours. 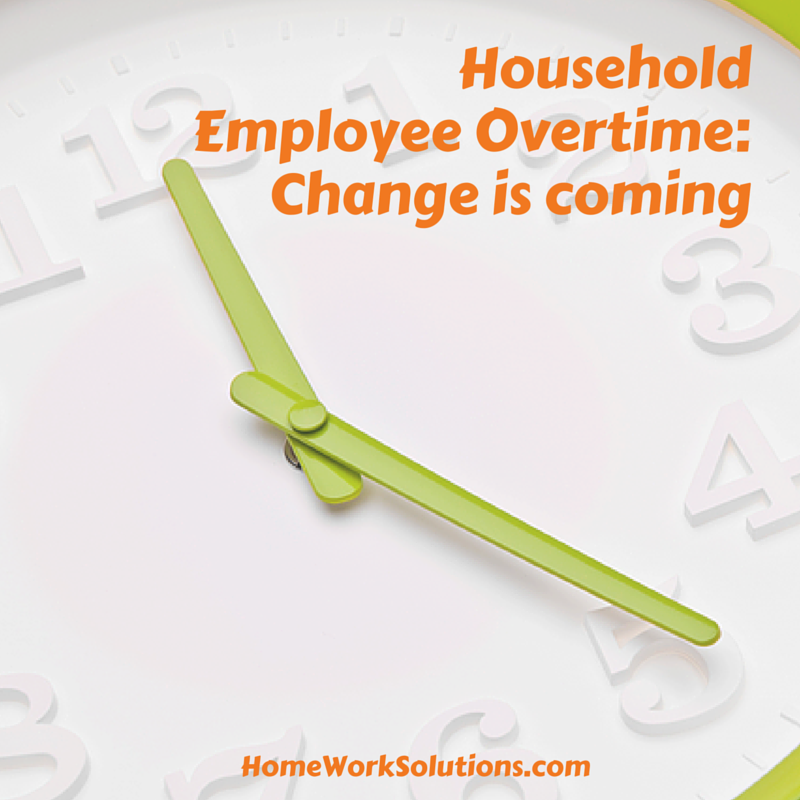 Household employee overtime rules are commonly misunderstood, and often just plain ignored. The vast majority of household employees - nannies, senior caregivers, housekeepers, etc. - are classified as non-exempt (NOT exempt from overtime rules) employees. These household employees must be paid overtime. 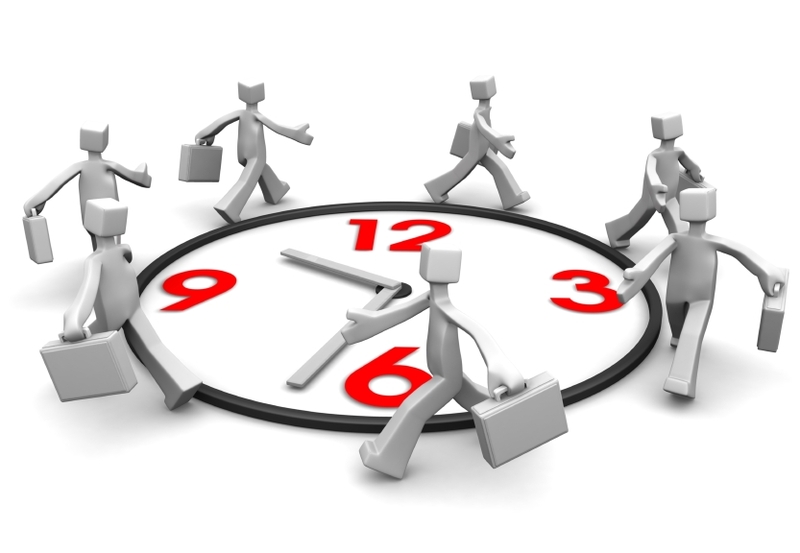 At the Federal level the rate of overtime pay is determined by whether the household employee lives with the employer or maintains their own separate residence. Live-in domestics are paid for their overtime hours at their regular hourly rate; live-out domestics are paid at 1.5 times their hourly rate for hours over 40 in the 7 day work week. Note MANY states extend the overtime differential of 1.5 times the hourly rate to live in domestics, and some states mandate daily, not weekly, overtime. However some more skilled household employees - estate managers, head housekeeper or house managers for example - may be considered exempt or hourly employees. This classification is largely depended on the actual work performed and not on the employee's title. This is where the change is coming! 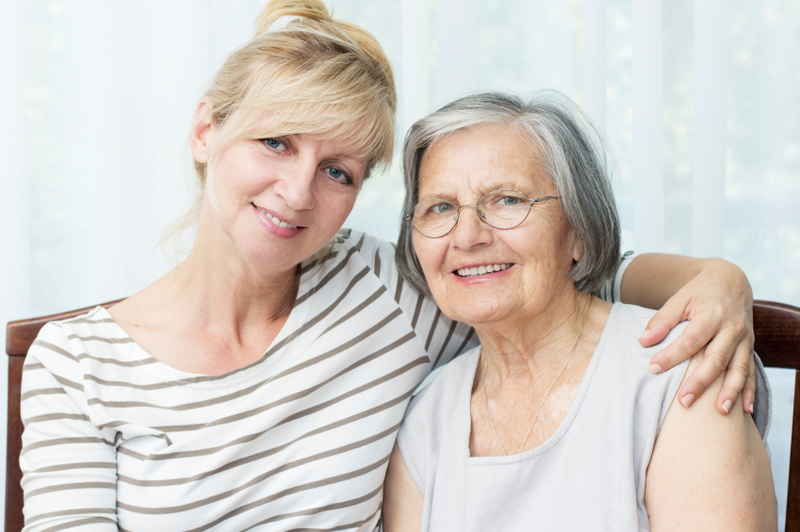 Many household employers agree with their caregiver - whether this be a nanny, senior caregiver or other - on a set wage per week for a certain number of regular hours. This is common, and fine, yet a household employer who fails to translate this weekly wage into an hourly rate can open themselves up to costly wage and hour disputes. This is the last thing you want to be involved in, as wage and hour lawsuits are expensive. President Obama's initiative to protect workers from unpaid overtime means the US Department of Labor is adding 300 more investigators, and household employers will be even more at risk for getting caught. The Department of Labor extended minimum wage and overtime rules to most home care workers who aid the elderly, and the media is running to provide perspective on caring for aging Americans. The new rules, which go into effect Jan. 1, 2015, change how the companionship exemption to minimum wage and overtime under the Fair Labor Standards Act works. Ashlea Ebeling of Forbes recently published a comprehensive article on this matter called, “Hiring Help For Aging Parents? Read This First. “ If you’re fortunate enough to have parents living into their golden years, there will inevitably come a time when you notice that everyday tasks become everyday obstacles, and getting reliable, affordable and caring help becomes the holy grail. What does the FLSA have to do with a Household Employer? Did you know that when you employ a nanny, housekeeper or other household employee who does not reside in your household, you must comply with FLSA overtime regulations?